By now, most of us have heard that the current Lunar New Yearcelebration is inaugurating the Year of the Pig, the 12th sign in the Chinese Zodiac. What fewer people realize, however, is that there are five Years of the Pigin the 60-year cycle observed throughout East Asia — because each of the 12 annual signs is associated with one of the five classical elements: metal, water, wood, fire, and earth. The Pig is not only the last sign in the annual progression, but the Earth Pig (whose year is now starting) is the final turn in the six-decade sequence, which will begin anew next February. People born under the sign of the Pig are generally understood to be jovial and full of empathy, with a weakness for the finer things in life. (The Pig sign is also associated with wealth.) But Earth Pigs (who were last born between February, 1959, and January, 1960) are believed to be the most even-tempered and industrious of the group. That noted, there is a wide range of observances planned for Lower Manhattan this weekend. Brookfield Place will ring in the Lunar New Year in partnership with the New York Chinese Cultural Center tomorrow (February 9), at 2:00 pm, welcoming the Year of the Pig at the Winter Garden, with a gala observance featuring a dynamic Lion Parade, a face-changing artist, martial arts, traditional Chinese music and dancing, and the Chinese Cultural Center’s signature Ribbon Dance. Also on tap are a Sichuan Face-Changing opera, the Dai Peacock dance, and Mongolian Folk dancing. For more information, please browse: ArtsBrookfield.com. 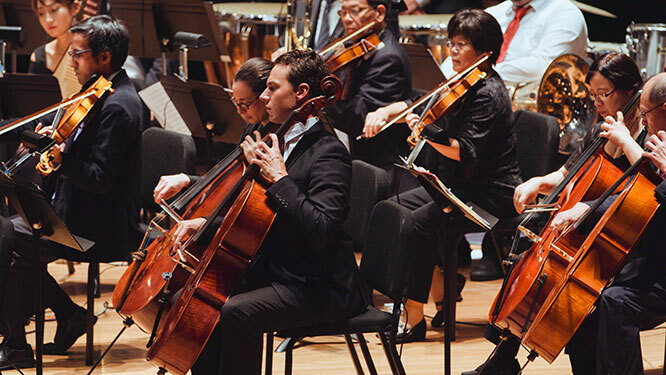 The Westfield World Trade Center shopping complex will host a free performance of the Asian Cultural Symphony of the USA in the Oculus tonight, starting at 7:30 pm. 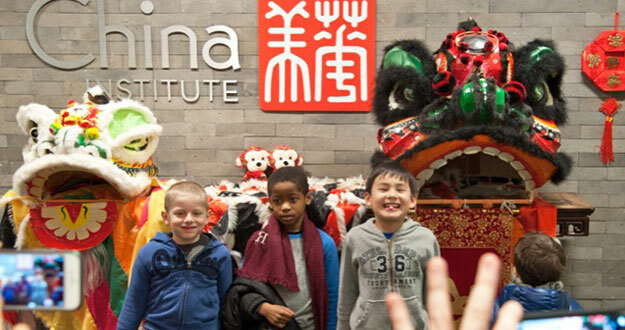 The China Institute will open its doors for a Chinese New Year Family Festival on Sunday.